In an environment where the competition is increasingly difficult, companies are required to revitalize their marketing strategy and to improve their digital visibility in order to attract visitors. Inbound marketing concentrates on the creation of quality content to bring people towards your brand and your products. Being the most effective method to create commercial opportunities through web, inbound marketing appears to be a version of the digital marketing which encourages internet users to benefit from visiting the website of a company. spread quality content to generate a qualified audience, to convert them into identified prospects who will afterwards become customers. 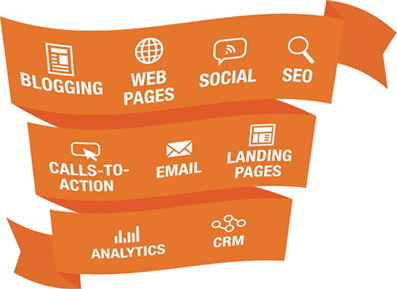 What are Inbound Marketing Tools? Inbound marketing involves several digital marketing levers, including in particular, newsletters campaigns, CRM tools, social networks for your customer relationship management: tools will allow you to maintain your relations, to develop loyalty of your customers and to recruit of new contacts. But still, the website allows you to present your offer in a relevant way with the aim of succeeding in identifying your visitors, to obtain their email address thanks to contact forms. In the acquisition process and conversion of traffic, powerful tools such as Hubspot allow real time measurements of what works and what brings you added value. Consistently increasing in the past years, more and more companies are forced to dedicate their outbound marketing budgets, particularly mass advertising, to inbound marketing. The inbound marketing: an essential marketing technique? Numerous are the companies that opt for inbound marketing in order to generate traffic on their web platforms, and often to the detriment of unpleasant promotional messages. 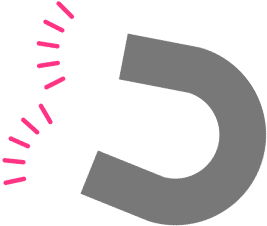 Inbound marketing is thus a concept to transform the visitor of the site into prospects, before allowing them to have a personalized experience and convert into customers. For this technique to transform into an unstoppable marketing force, your business should use tools that allow your website to focus on a qualified audience and therefore generate traffic. As a digital marketing agency in Dubai, Eminence supports you in the implementation of an inbound marketing strategy that allows you to target better and to qualify your audience, and thus, obtain a better return on investment. Eminence, your agency specialized in inbound marketing in Dubai, helps you in the writing of quality articles on your blog and the mixed use of the social networks to revitalize the traffic on your site. We allow you to work on your reputation which will guarantee imminent commercial results. Are you interested in Inbound Marketing?